Many bacteria are carried on surfaces that we touch. Hand sanitizer is a well recommended kind of cleanser, and if it’ natural, it’s even better! Many soaps on the market have too many chemicals to be healthy for your skin. So, the natural path, is always the better path to take. Here’s a “solution” that you might like to consider, if you want to be as free from toxic chemicals as possible. I think plants, and natural remedies, supply all that we need for healthy living. The question is merely finding those solutions. That’s what we do, we find the answers to problems that confront us in this day and age, and toxic chemicals are an issue, so here’s your answer. 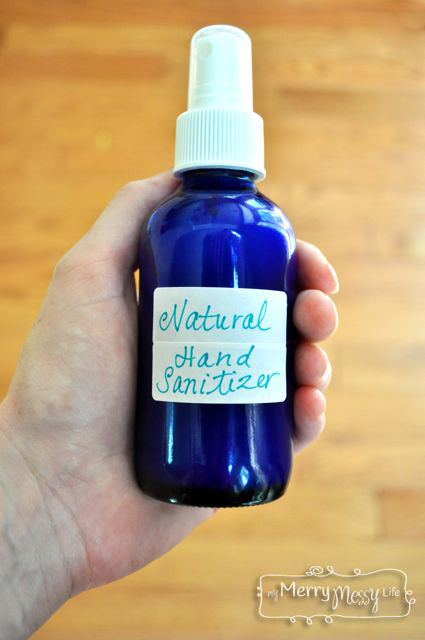 This is how to make a natural hand sanitizer! This entry was posted in lotions & potions and tagged Hand sanitizer, Health, natural, Soap on December 3, 2013 by reidenhol2013. Oh wow, I never thought about this one, but it makes sense doesn’t it. If your cooking dinner, you can smell the food cooking right? 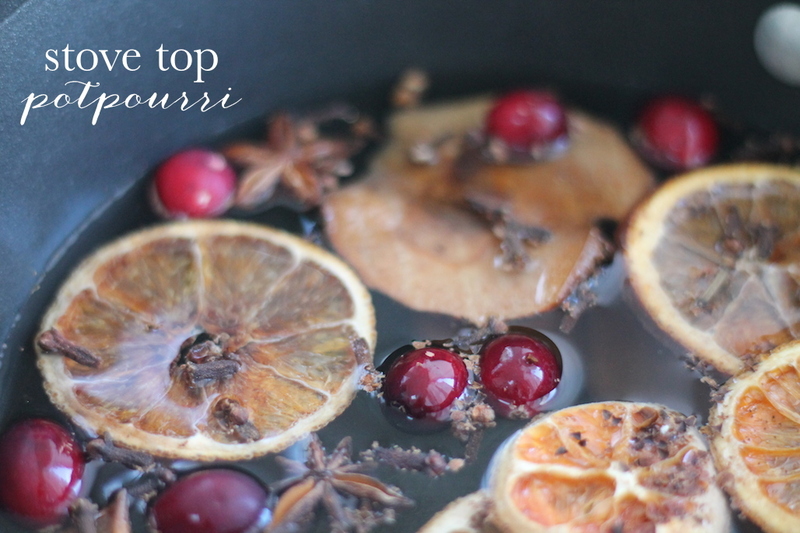 So, stovetop potpourri is such an obvious alternative to the store bought, chemical ridden potpourri. This is an all natural “aroma therapy”. It’s easy to make, and a lot cheaper to what you can buy in stores. What a great idea! I think I’m going to make some right now! This entry was posted in lotions & potions and tagged Cooking, Kitchen stove, Potpourri, stovetop potpourri on December 2, 2013 by reidenhol2013. A bubble bath is such a treat! Oooo, what about scented bubble bath? Someone get to work on that! Really all that you would need is to add some kind of scent to this little formula we bring to you here. Bubble bath just says luxury, why else would you use it? It’s true, it just feels good, but when you’re soaking in bubbles, it just feels so self indulgent, doesn’t it? So keep yourself well supplied by making your own! This entry was posted in lotions & potions and tagged Bath, Bubble bath, Do it yourself on December 2, 2013 by reidenhol2013. 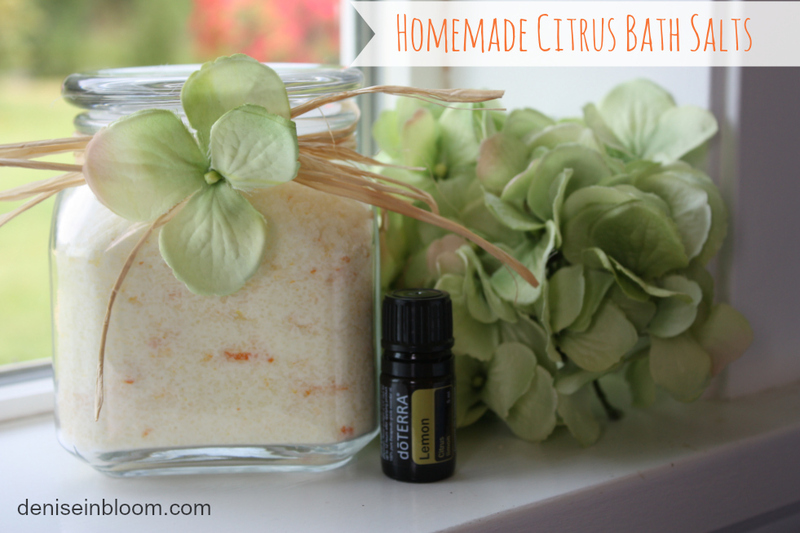 Bath salts are always good, especially when it’s citrus! Citrus is refreshing and fresh smelling. What a self indulgent thing to do, that is, bath salts, but it’s so nice right?! It good for you too, because it relieves stress. I don’t know why salt relieves stress but it does, might as well smell nice too. You might even try to change the fragrance in the recipe to your favorite aroma! 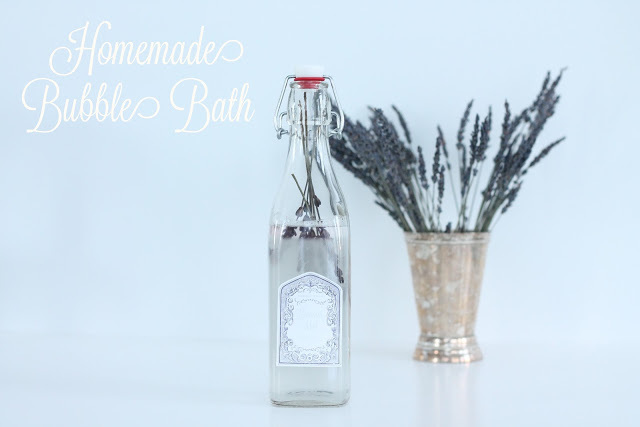 So just relax with your own homemade bath salts, and when you run out, just make some more. Enjoy! This entry was posted in lotions & potions and tagged Bath, Bath salts, Citrus on November 30, 2013 by reidenhol2013. I really enjoy the smell of lavender, most people do. I don’t like store bought hand cream, so this is perfect. I imagine that if you changed the aroma producing element in the formula, that you can make several types of hand creams! You got to love it though right, homemade lavender hand cream. I really appreciate all these clever people that come up with these awesome products for the general public, don’t you! 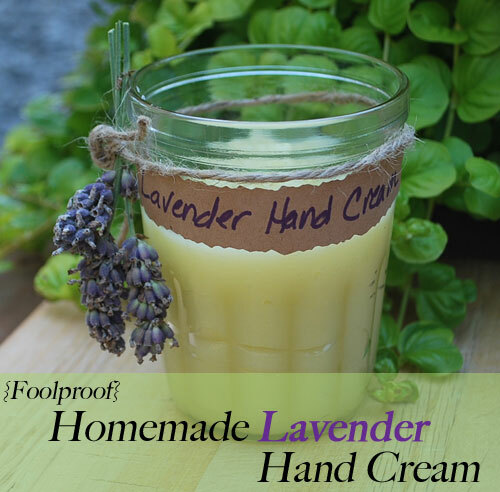 This entry was posted in lotions & potions, Uncategorized and tagged Do it yourself, hand cream, Lavender on November 29, 2013 by reidenhol2013. Face it, were all getting older. Everyone, even men can use this serum. If it works for your eyes, it would be good for your skin in general! Nature has a way of providing us with all that we need to be healthy. I believe that plants have all the ingredients to cure every disease we have on Earth. I guess the idea is what to use for each specific purpose. So if a youthful appearance is what you want, you might want to try this! This entry was posted in lotions & potions and tagged Anti-Aging, Do it yourself, Health on November 29, 2013 by reidenhol2013. Wow, this sounds tasty! It’s probably a lot healthier for you than what you can find at the store. At least you’ll know for a fact what is going into it. Now that we’re well into the winter, colds and scratchy throats are going to be common. It might be that you already have everything you need to make this remedy. You can sure acquire them fairly easily. So there’s no reason not to be prepared. This is a remedy that I plan to have at the ready at all times. 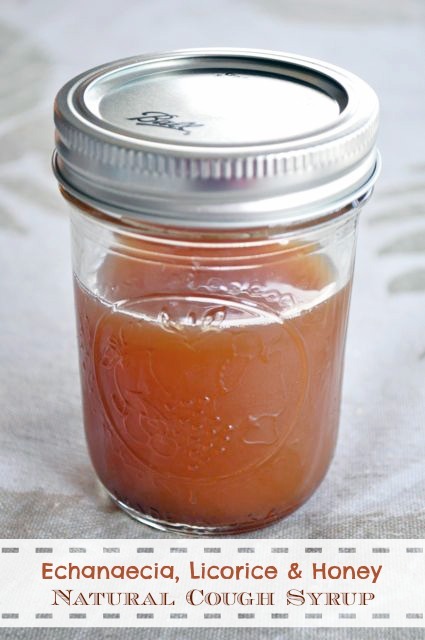 This entry was posted in lotions & potions and tagged cough syrup, Do it yourself on November 29, 2013 by reidenhol2013.